Every single time that someone takes a moment to help an animal, to learn about an issue, to donate to an animal cause, to sign a petition, to write a letter to an elected official about an animal injustice, to question a corporation about it’s factory farming methods, to adopt or foster a shelter animal, to say stop that to a friend who is being unkind to a pet, to volunteer time for an animal cause – every single time this happens … it is a success. Victories can be large or small – but never doubt that each one is important. 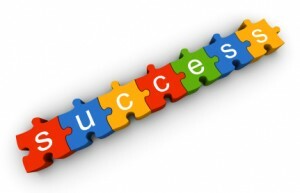 Success builds upon itself and positive energy and momentum expand. What once seemed impossible becomes possible – and change happens – one animal success story at a time. Celebrate every one! An aging cat adopted from a local shelter. A stray dog rescued from life on the streets. A shelter built for feral cats. The commitment of a monthly donation from a new contributor. A person who wrote to their local or national government representative. Some one on a charity database clicking on behalf of an animal in need. Signing petitions. They give a powerful voice to animals and they work. Writing an article for a local, independent publication about animals in need. Becoming aware about an animal issue that is of interest and then helping. 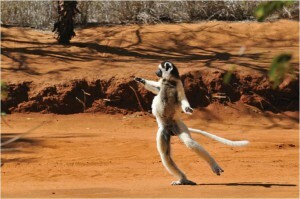 And this is how animals show their appreciation when we give them a voice! Watch Here For Success Stories – It Feels So Darn Good! 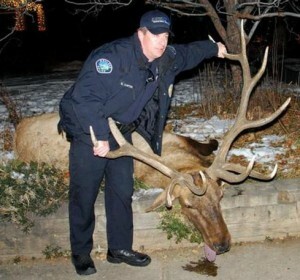 On January 22, 2013 – after 27,000 letters and e-mails of outrage were sent from around the world – the two Boulder, Colorado police officers who shot Big Boy the magnificent elk – for no reason – have resigned in disgrace. It doesn’t bring Big Boy back but it gives him a sweet justice. It was the bragging text messages between the two officers that nailed them!